Nowadays technology is entwined in so much of our lives – I’m certainly guilty of wondering how I ever lived without my smart phone. So in a market saturated with clever devices, it’s hard to know where to begin when deciding what products are genuinely going to enhance your life – especially when so many of them come with a hefty price tag. Smart technology is a wide topic and there are loads of gadgets available for your home – from robot vacuum cleaners through to cameras that allow you to talk to your pets when you’re at work. 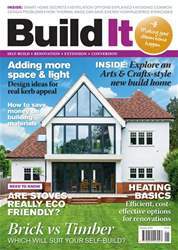 So on the following pages, I’m going to focus on the products that can form part of the infrastructure, whether controlling your home’s comfort levels, energy usage or the money you’re spending on bills. If you’re investing in a bespoke scheme, whether you’re building from scratch or working on an existing property, an efficient result is probably pretty high on your wish list. Every house has at least a basic level of heating, lighting and security, but smart tech can give you maximum control over how the building runs. 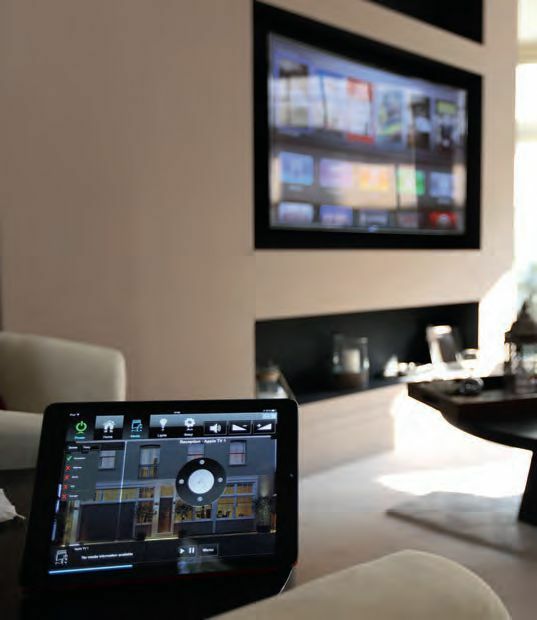 Getting it right is all about integrating devices in a way that will enhance how you interact with your property. “A real smart home should make life easier and give you more time for living rather than cluttering up your day with tech gimmicks you have to babysit,” says Philipp Schuster from Loxone.